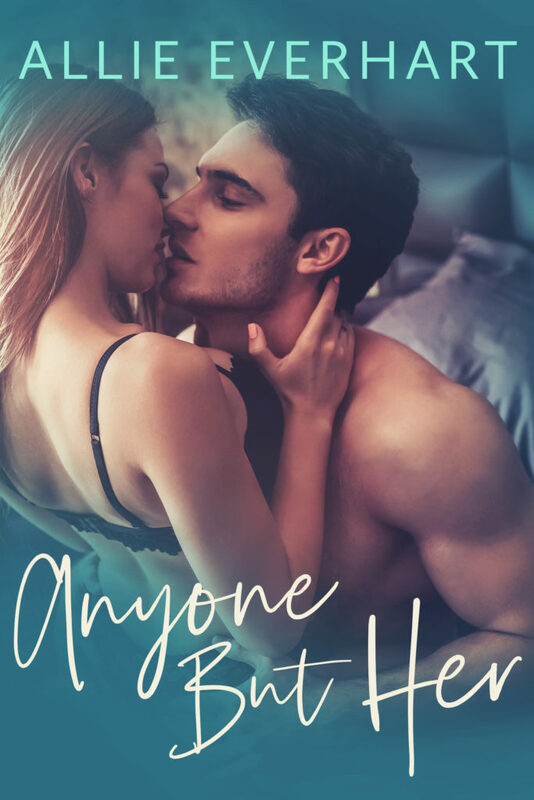 Anyone But Her is a standalone forbidden romance about Taylor and Luke. If you read the Lilly books, Taylor was one of Lilly Kensington’s friends. 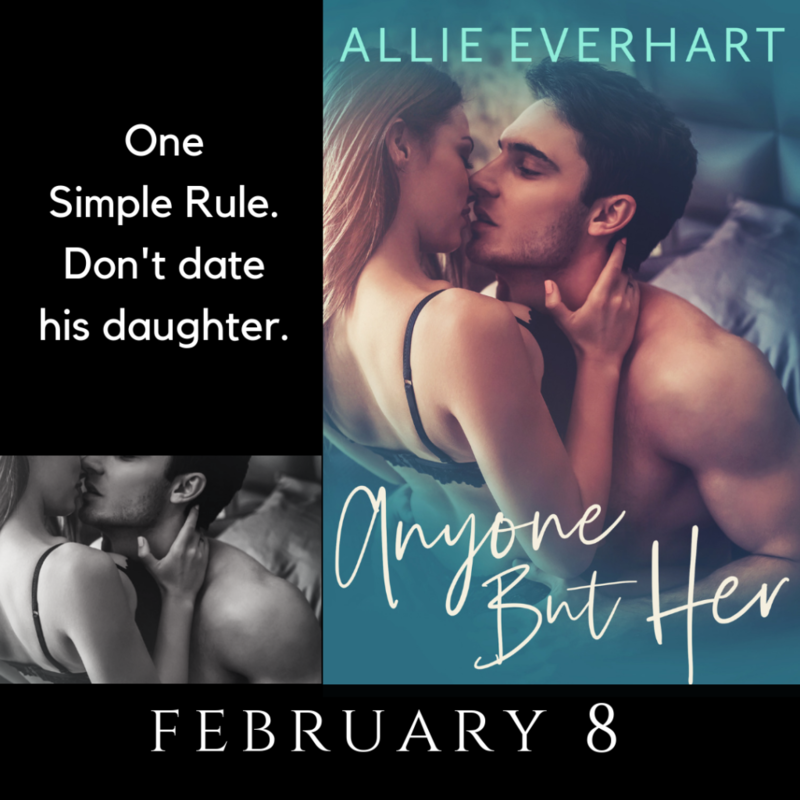 In this book, she’s home on summer break and Luke, her brother’s best friend, is staying with them while he tries to be a professional golfer. Taylor’s dad told Luke there’s one condition to him living there. Do not date his daughter! Date anyone but her! The book releases in February! As 2018 comes to a close, I want to wish you all a happy holiday season and Happy New Year! This past year was one of books filled with romance and suspense, with Secrets Kept and Secrets Told, a duet series which takes place at Moorhurst College (the mysterious college from The Jade Series). Road Trouble was another romantic thriller — a standalone about a guy with a hidden past who shows up in a small town. And for fans who aren’t into suspense, there was the fun and quirky The Geek and the Goddess, a tale of first love. Next year’s lineup will be a return to romance! I have one book I’m currently working on and another I’ll be starting soon. I hope to have the first one out early in the new year! For those of you on Facebook, there’s a good chance you’re not seeing my posts anymore because Facebook just isn’t showing them to many people, especially if you’re not liking or commenting on them. So if you want to get the latest updates about my books in 2019, including release dates and cover reveals, be sure to sign up for my newsletter. For book news plus info about me, follow me on Instagram. 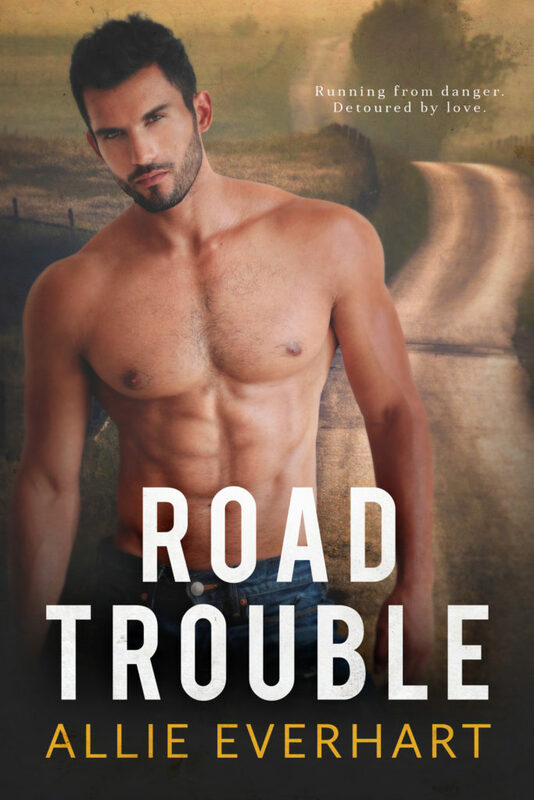 I’ve also started posting scenes on Books + Main, a new site just for romance book readers. Once you’re signed up, just search for me and follow, then do the same for all your other favorite romance authors. The great thing about this site is that they never hide my posts so as a follower, you’ll always see them. Thanks for a great year! See you in 2019! Ready to meet Kyle? Releasing November 6th! Pre-Order now by clicking below. People told me to stay away from him but those dark brooding eyes and that rock hard body have me making every bad decision in the book. Showing up at his house. Inviting him out. Letting him kiss me. All things I shouldn’t have done, but did, and now it’s too late. I’m falling for him. Falling hard and fast for the guy everyone keeps telling me not to trust. But I trust how I feel and my heart tells me Kyle isn’t as bad as everyone thinks. Then again, I’ve been wrong before. Trusting a man is how I ended up broke and having to drop out of college. Even so, I’m not ready to give up on Kyle. My heart won’t let me.